We look forward to welcoming visitors to The France Show next weekend, and now you can start planning your visit – check out the show guide online. The Flavours of France stage is always the place to come and capture the best of French lifestyle, from celebrity insights to top chefs cooking live on stage. This year’s line-up features a host of France-loving experts, all eager to share what it is that makes France so special, from the beautiful north to the sunny south. 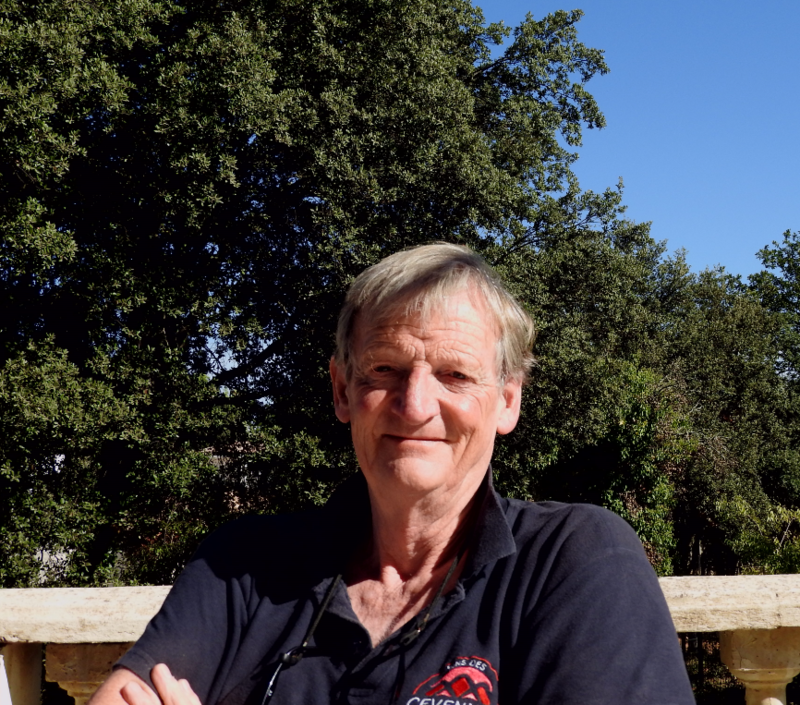 Travel writer and long-time Languedoc resident Anthony Peregrine is proudly known as “the only non-award-winning journalist presently working in national newspapers” and a regular in the pages of the Daily Telegraph and the Sunday Times. His take on France promises to be entertaining and free of any mention of andouillette or Brexit, both toxic subjects in his eyes. You can also hear tales from travel writer Lisa Gerard-Sharp. Her years of travelling have given rise to both inspirational and bizarre insights into French culture – great fun! 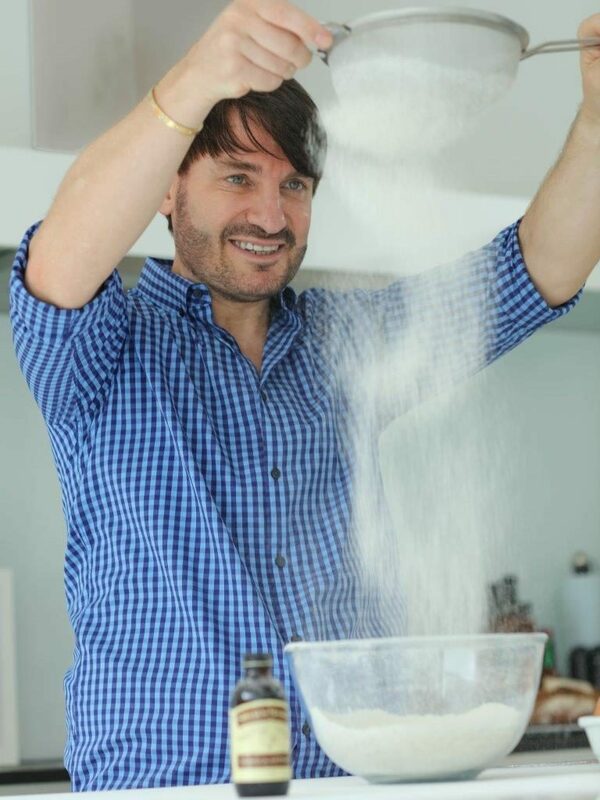 Foodies will be spoiled for choice across the weekend as more top chefs take to the stage. Making their France Show debuts for 2019 are Guillaume Duvivier and Stellio Lestienne. Guillaume is Chef patron at Le Clos des Capucins in the foodie hotspot of Montreuil-sur-Mer in Pas-de-Calais, Guillaume creates, in his words, “beautiful, honest” food; don’t miss the chance to see him in action. Stellio is the 39 year old son of Tony Lestienne, owner and head chef of Boulogne-sur-Mer’s finest restaurant since he first opened it in 1979. He joined his father’s business in 2016 and is now 50/50 partner in La Matelote, the Michelin starred restaurant and hotel. 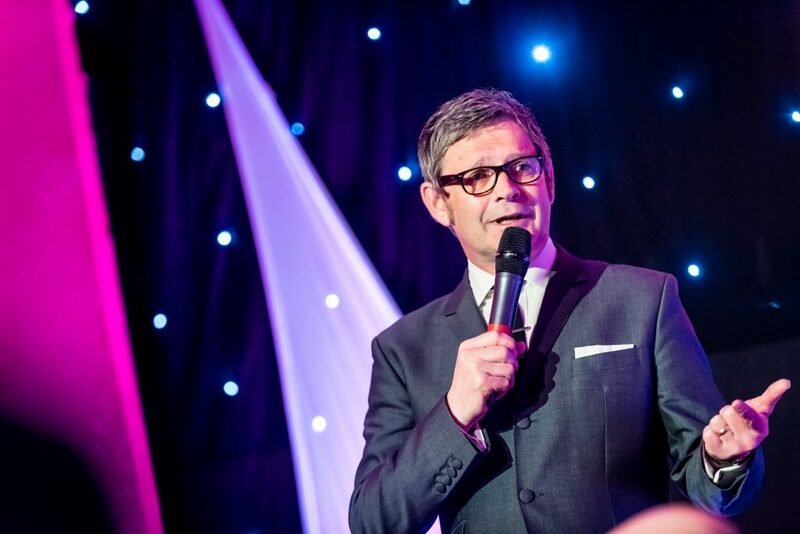 Back by popular demand is comedian and chambres d’hôtes owner Ian Moore. After 14 years in France, has the sharp-suited Mod evolved into a Gallic gent or is he still causing confusion with his shaky grip on French etiquette? Find out first-hand how to start a chambres d’hôtes in France and keep your sanity. 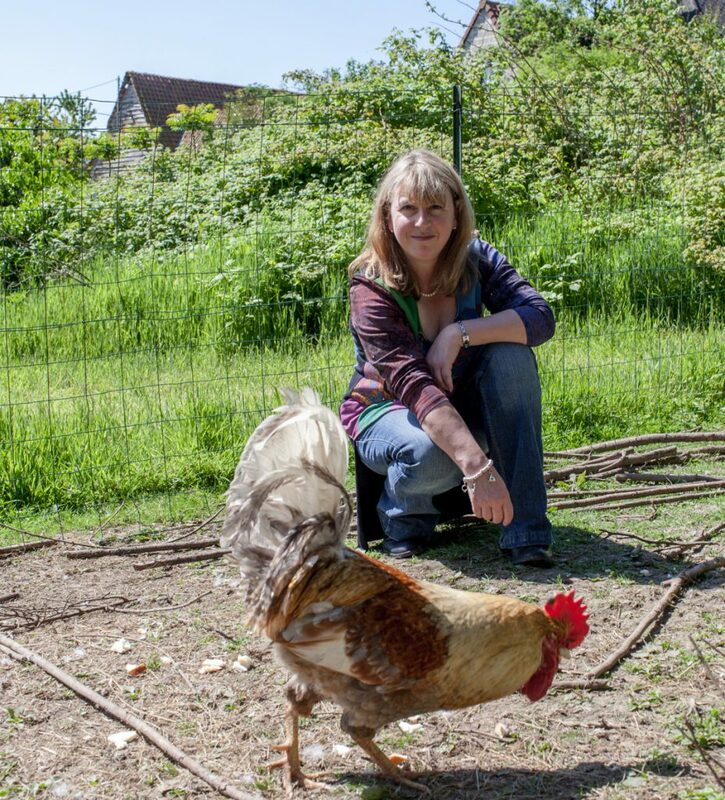 More expat insights come from Janine Marsh, who swapped urban life for a rural existence surrounded by chickens, ducks and geese in northern France. She will be sharing her top tips on house hunting, making friends, dealing with authority, shopping and more across the Channel. It wouldn’t be the Flavours of France stage without resident food and wine experts Guy Wolley and Susy Atkins. Chef and Sunday Telegraph wine expert respectively, they will be pairing French dishes and wines so you can create some flavours of France in your own home. This year, Guy will be showing us how to cook a three course French dinner party in just thirty minutes! The soundtrack to the Flavours of France Stage is courtesy of vintage jazz band Oriana and the Charmers all weekend, so take a seat, sit back and drink it all in. Check the Flavours of France schedule to make sure you don’t miss out – check out the timings here.